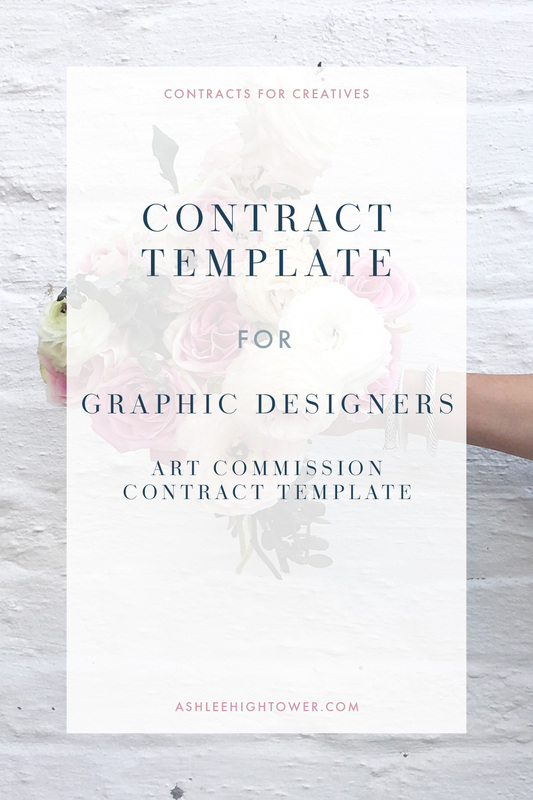 An art commission contract template that you’ll be able to use for each client hiring you for custom art design services. 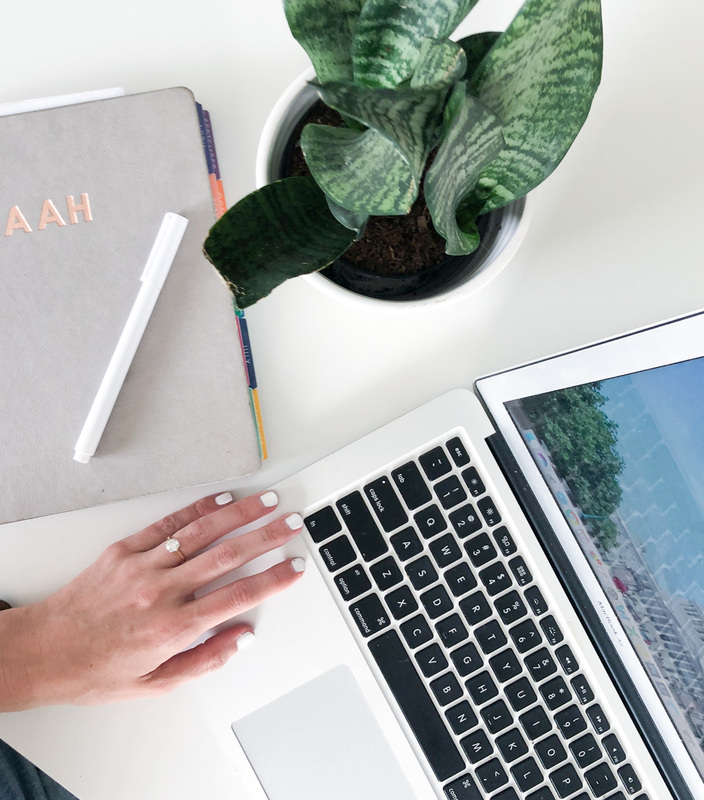 The contract template is a fill-in-the-blank type document, but where there are blanks, there is sample language for you to use. WHO SHOULD PURCHASE THIS GRAPHIC DESIGNER TEMPLATE?